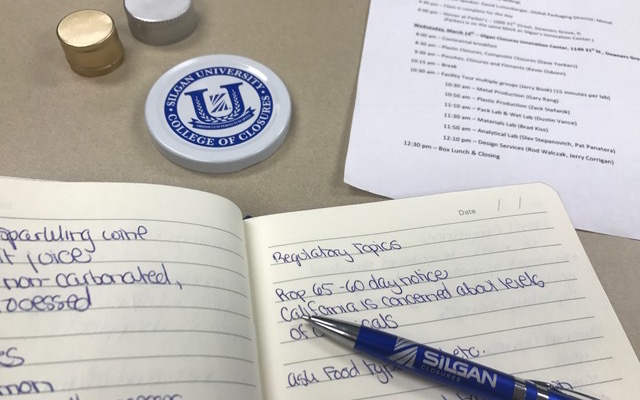 Recently, Silgan Closures hosted a two-day Silgan University (Silgan U) – College of Closures event at the Silgan Innovation Center. During this event, Silgan customers had the opportunity to learn the basics of food and beverage closure design and manufacturing. Experts, or in this case “professors,” discussed a variety of invaluable topics from updates on regulatory laws to advancements in closure technology. The two-day event concluded with tours of the innovation center where customers had the opportunity to get a behind-the-scenes look at how closure designs are developed and tested before they hit the market. 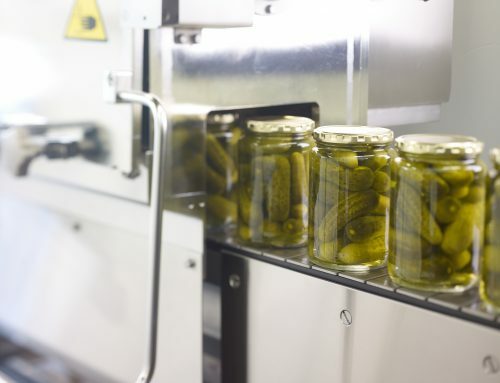 Silgan U provided customers with a deeper understanding of how a food and beverage closure is designed and manufactured. Every Silgan Closure professor showcased their expertise in different cap materials, coatings, troubleshooting, and more. From metal closures to plastic to aluminum, customers walked away knowing everything that impacts cap design and functionality. For all closure materials, professors discussed the different thread types, coatings, and the dimensions that Silgan U offers depending on their customers’ unique needs. Beyond Silgan Closures’ capabilities, showcases of the many different factors of closure design provided further context on the reasons closures are designed and manufactured a certain way. Every small detail matters. Minor design or product changes can impact anything from manufacturing cost to consumer safety. 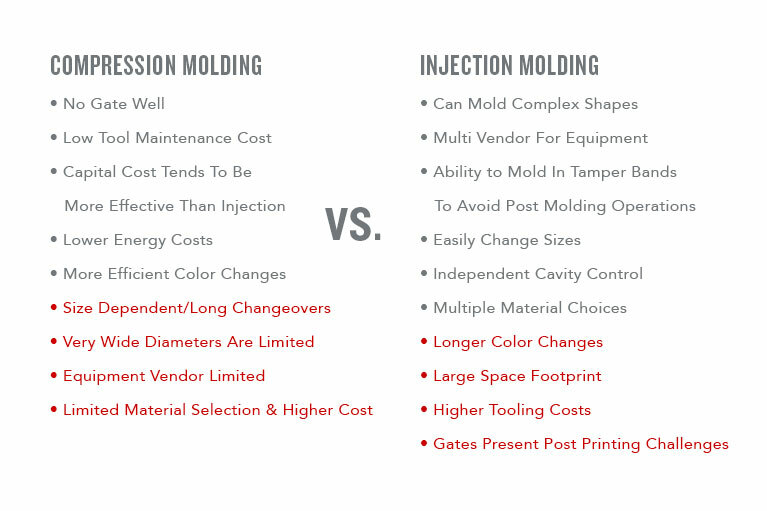 Knowing the difference can determine how a closure is manufactured and can depend on anything from lead time to cost. 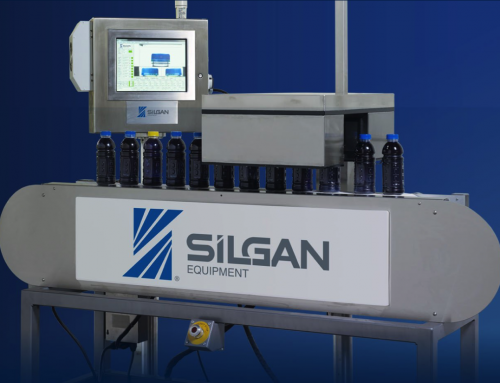 The experts at Silgan Closures works with customers to determine which manufacturing process best aligns with the customers’ budget, lead time, and quality needs. It’s often essential to be in the know on the latest in regulatory compliance, but staying informed can be overwhelming. 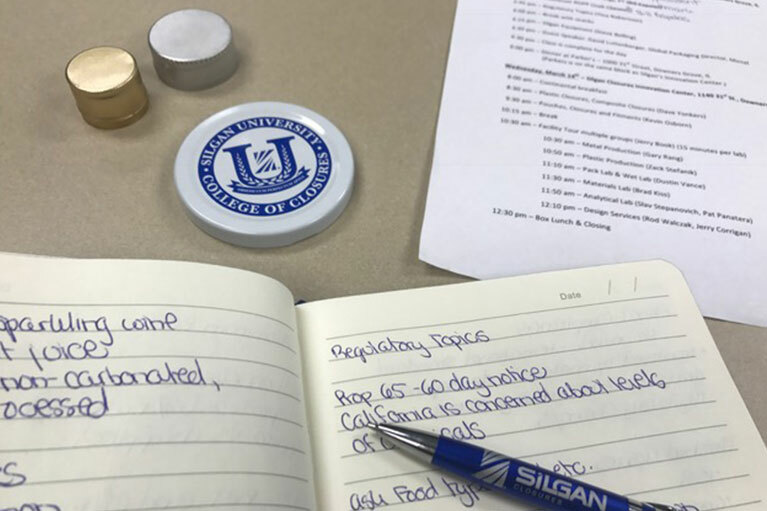 Silgan Closures’ manager of regulatory compliance, Tina Robertson, broke down all the info into layman’s terms, emphasizing what was most important for Silgan customers to be aware of. Food packaging regulations in the United States require that manufacturers of food contact materials comply with FDA laws. This includes material type, food type, and condition of use. It’s not just about cap material but also the ingredients in a food or beverage product. 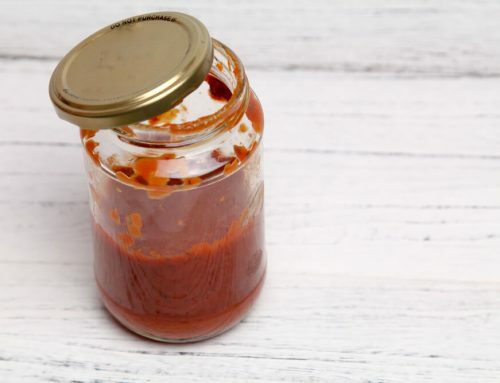 A change in the food product itself (for instance, changing the type of oil in a salsa or pasta sauce) must comply with these regulations. That’s why it’s crucial to always communicate with the Silgan experts any changes to product formulas during the PSR (packaging specification review) process. One of the most significant regulatory updates discussed was California’s new Proposition 65 law regarding BPA, a chemical compound used to make certain plastics. Manufacturers of products with BPA must comply with Proposition 65 requirements if the products are sold on the California market. Take a look at California’s official OEHHA site for more information on this new regulation. 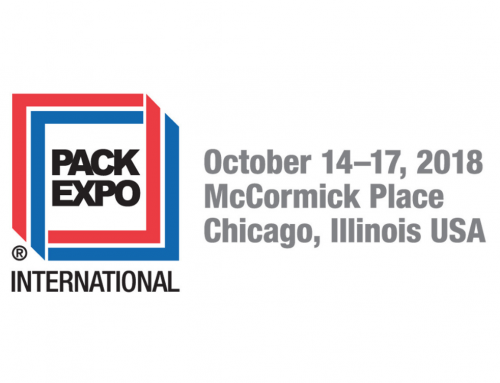 Silgan Closures partnered with Mintel, a market intelligence agency, to showcase innovations in packaging design and how it impacts buyer behavior. For instance, this new closure design may improve the shelf life of a product. It all depends on the specific needs of the product and the consumer, but clearly communicating new packaging technologies can play a role in influencing consumer behavior. 5. Closure Terminology: What’s That Called? Plastic, aluminum, metal — it doesn’t matter what the material is; Silgan U attendees now know all the intricacies of a cap design and what to call every feature. 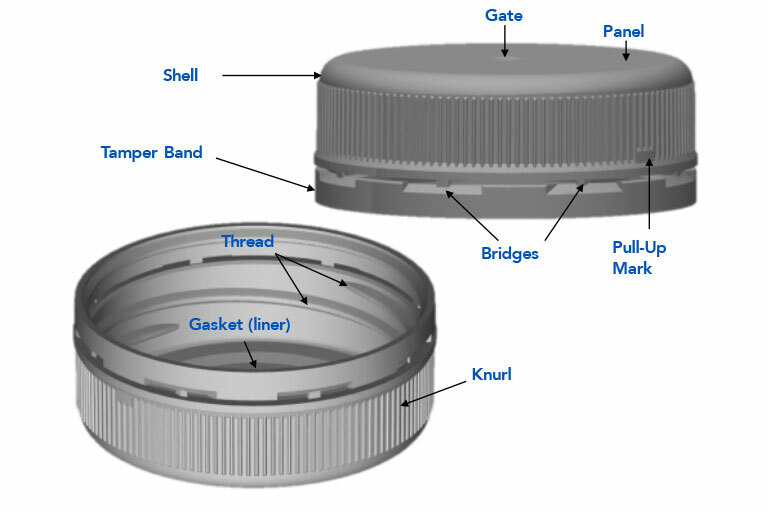 From the small ridges on the side to allow for better grip (“knurl”) to the top of a cap (“panel”), Silgan customers can easily identify parts of a cap for more efficient troubleshooting and technical service inquiries. 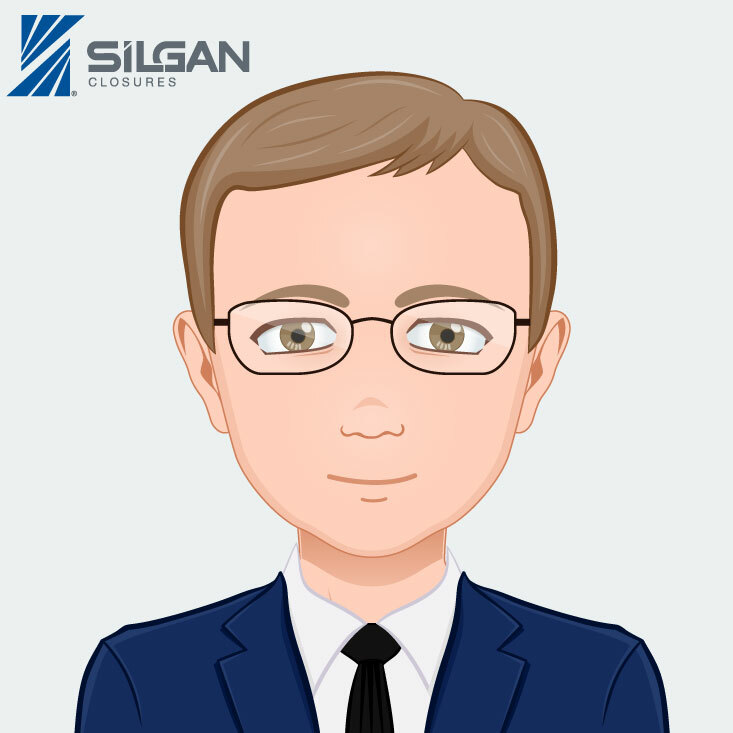 During his time at Silgan Closures, AJ has brought Silgan U to life as a platform to educate our customers, accounts, and packaging partners. 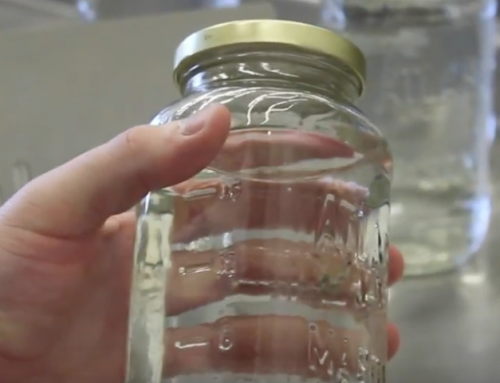 Silgan U teaches participants about production, application, and material knowledge that goes into creating the high-quality food and beverage closures that protect the world’s food supply.